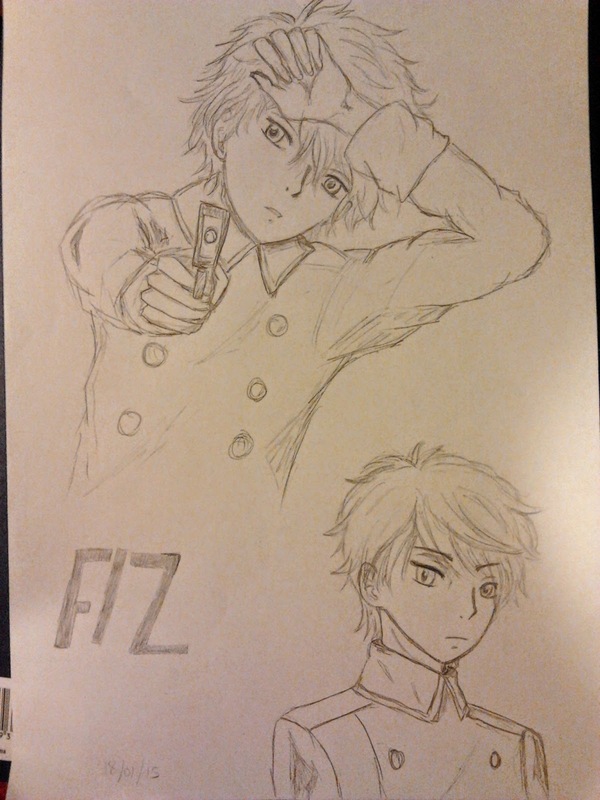 I was feeling kinda edgy/anxious/unsettled tonight, so I thought I'd doodle a Slaine (from Aldnoah Zero) sketch to help ease my nerves. Hey, it's another Chrome theme requested by a guy named Richard. As you probably (not) know, there's only one actual Tokyo Ghoul theme listed on the Chrome Web Store. It's was pretty average, so I decided to liven up the crowd and coming up with my own Chrome theme! 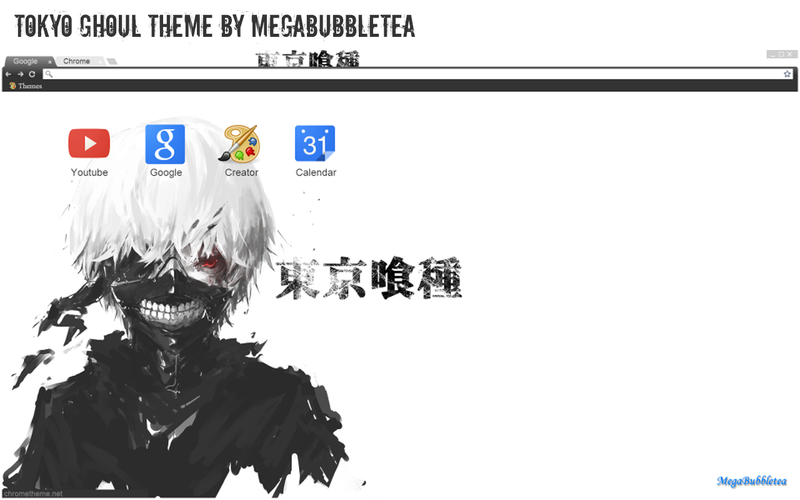 So if you are a huge Tokyo Ghoul fan, then give this theme a go! Enjoy.